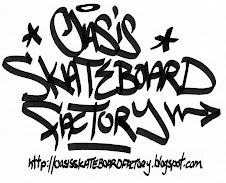 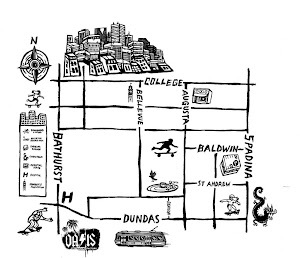 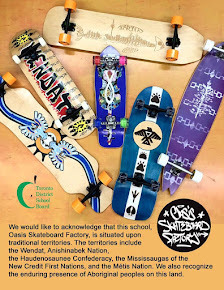 OASIS SKATEBOARD FACTORY: The Oasis Skateboard Factory & @roarockit presents OSF X, a skateboard art show and 10-year celebration of this award-winning @tdsb alternative school design program @gladstonehotel Thursday, March 28 from 7 to 9PM (followed by a reunion party for OSF VIP, alum, partners & friends). 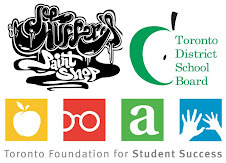 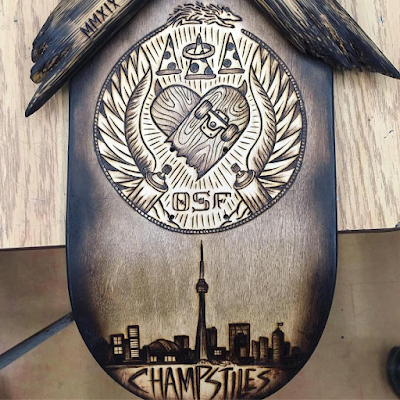 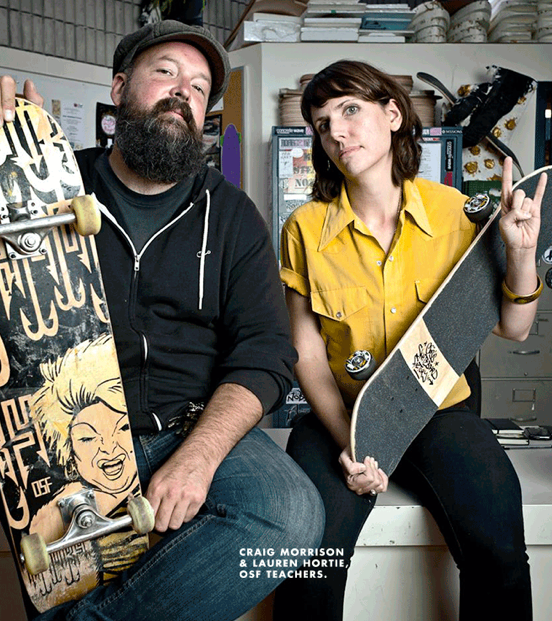 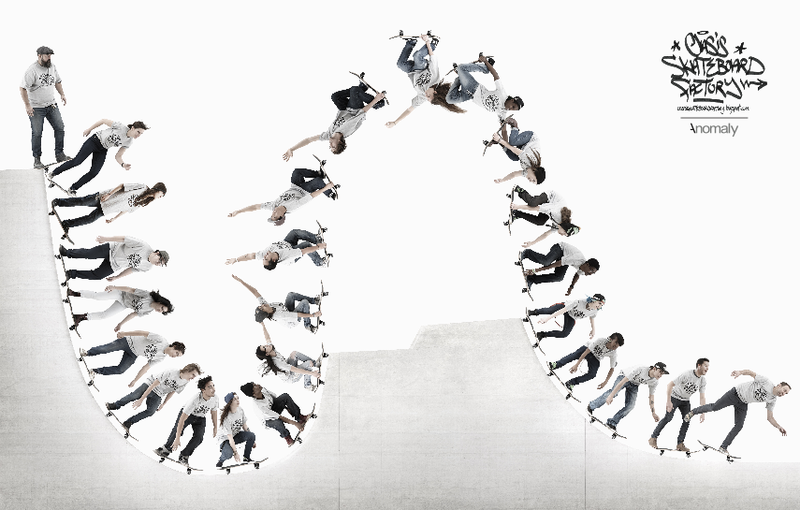 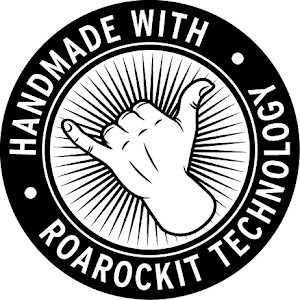 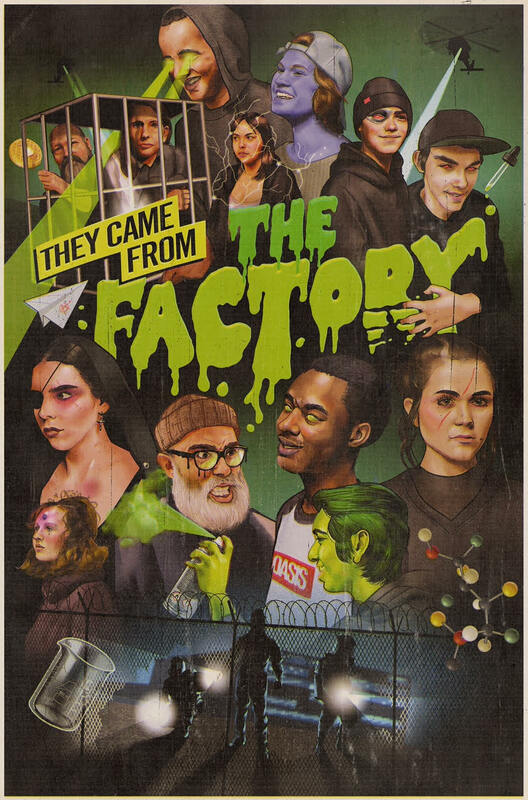 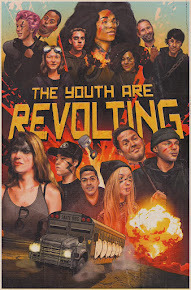 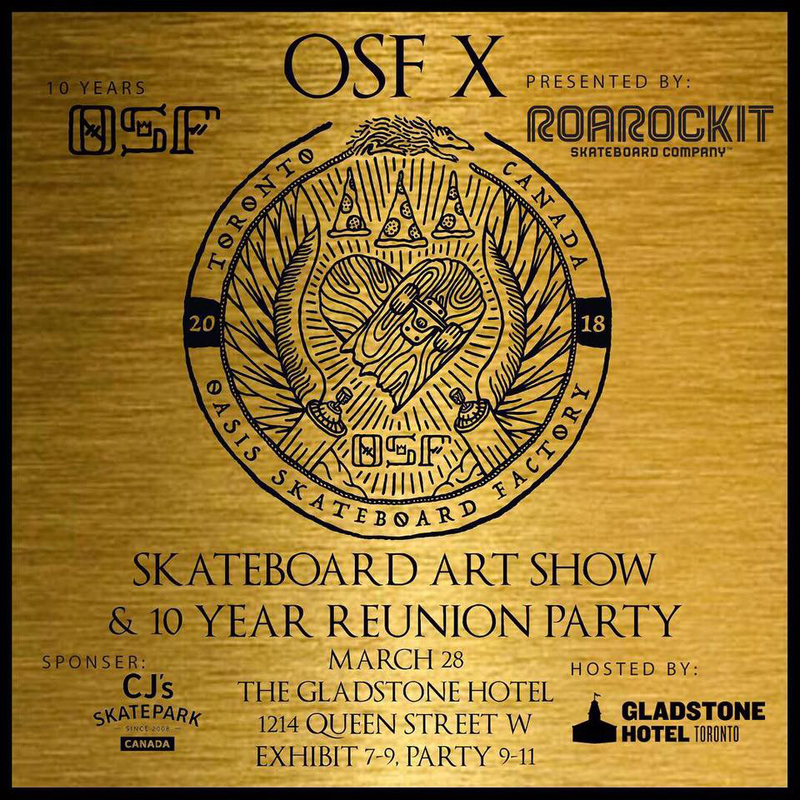 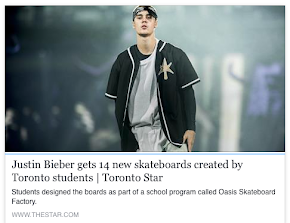 The Oasis Skateboard Factory & @roarockit presents OSF X, a skateboard art show and 10-year celebration of this award-winning @tdsb alternative school design program @gladstonehotel Thursday, March 28 from 7 to 9PM (followed by a reunion party for OSF VIP, alum, partners & friends). 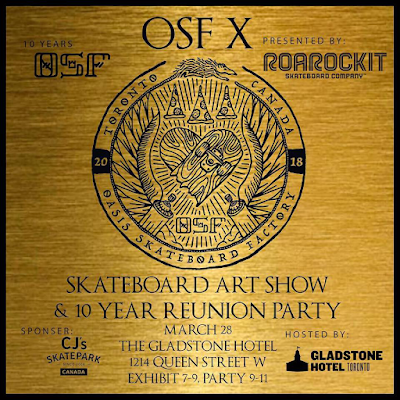 The Oasis Skateboard Factory & @roarockit presents OSF X, a skateboard art show and 10-year celebration of this award-winning @tdsb alternative school design program @gladstonehotel Thursday, March 28 from 7 to 9PM (followed by a reunion party for OSF VIP, alum, partners & friends). 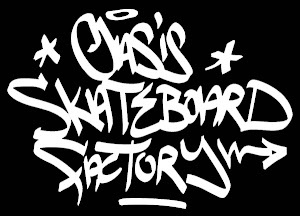 For OSF X, students were partnered with professional artists to create a unique rolling work of art, such as this collab with @champstiles . 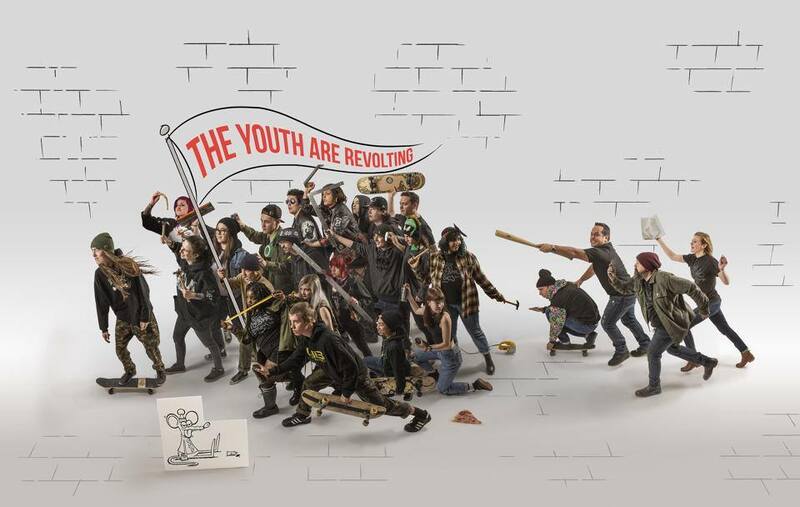 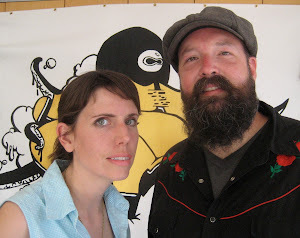 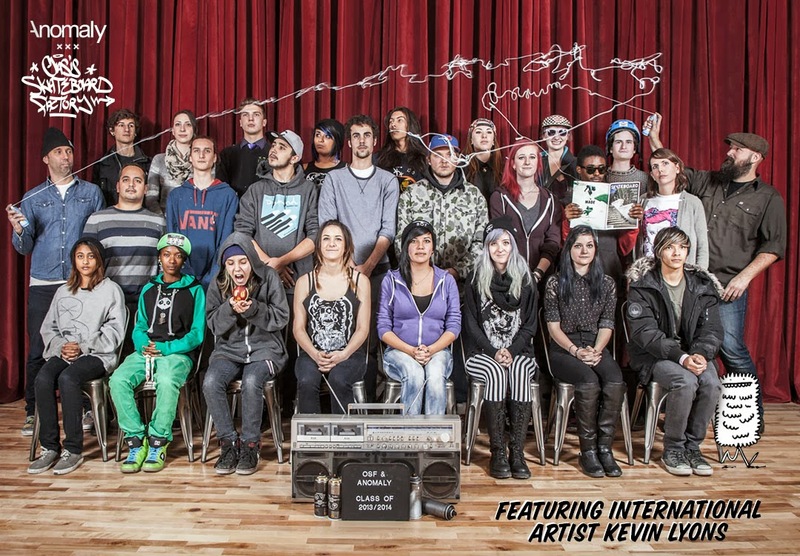 From adding illustrations and paintings to creating sculptures from cut up decks, OSF students and their artist collaborators go beyond the skateboard form and into the realm of high art. 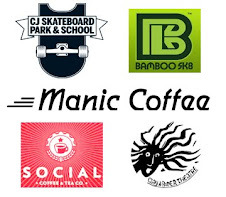 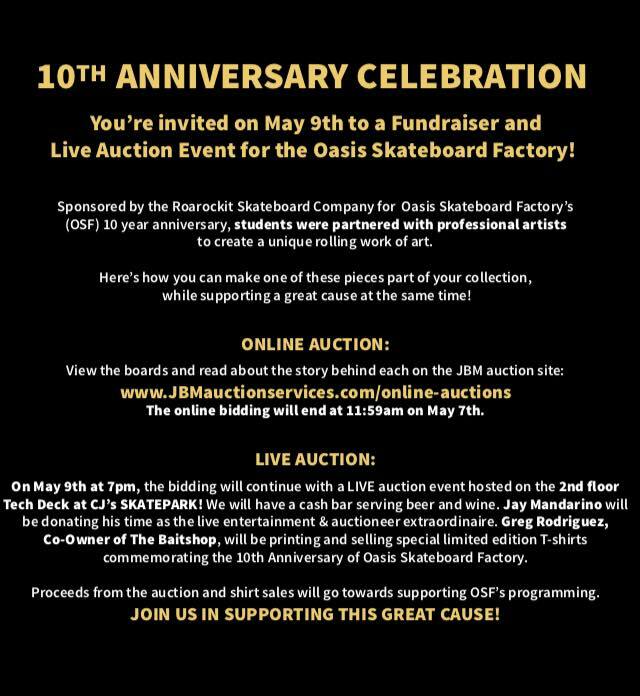 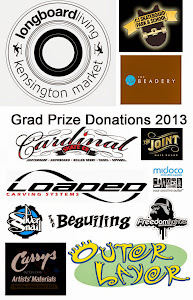 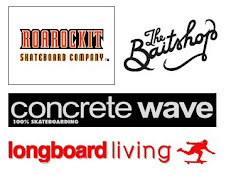 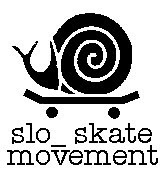 All boards on display will be auctioned off @cjskatepark May 9 with proceeds going to support OSF’s unique programming.